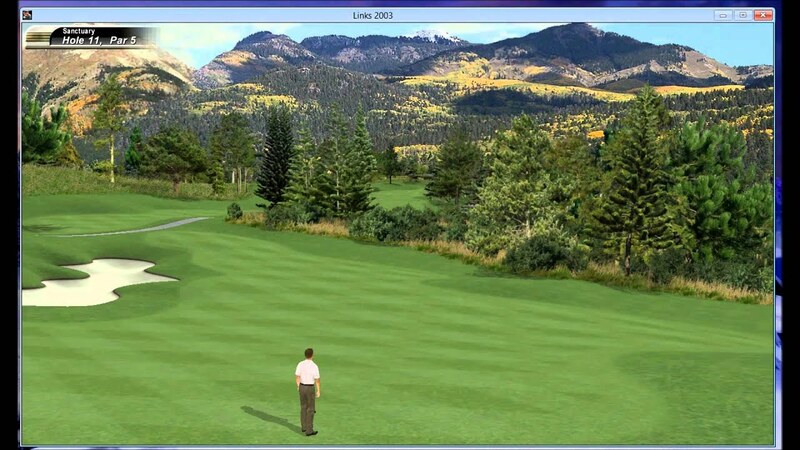 Sanctuary, Sedalia, Colorado - Golf course information and reviews. 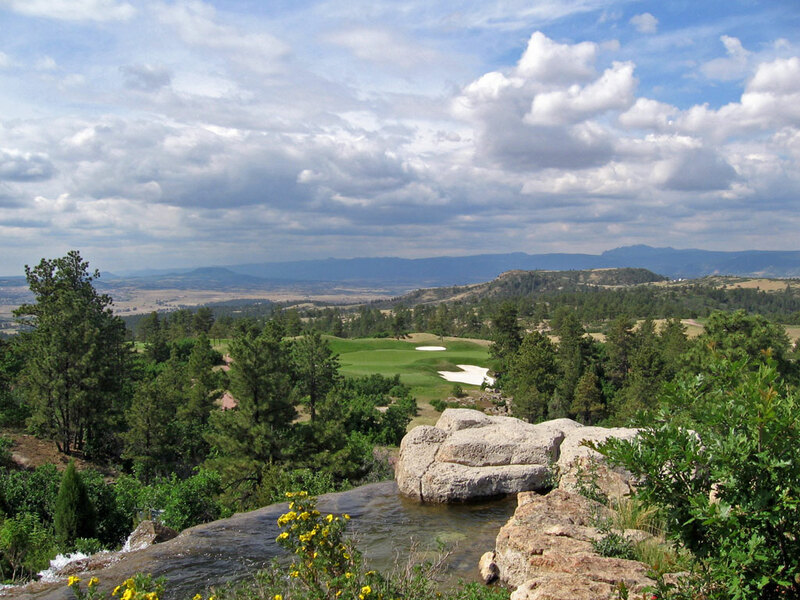 Super private golf course built by the owner of Remax. 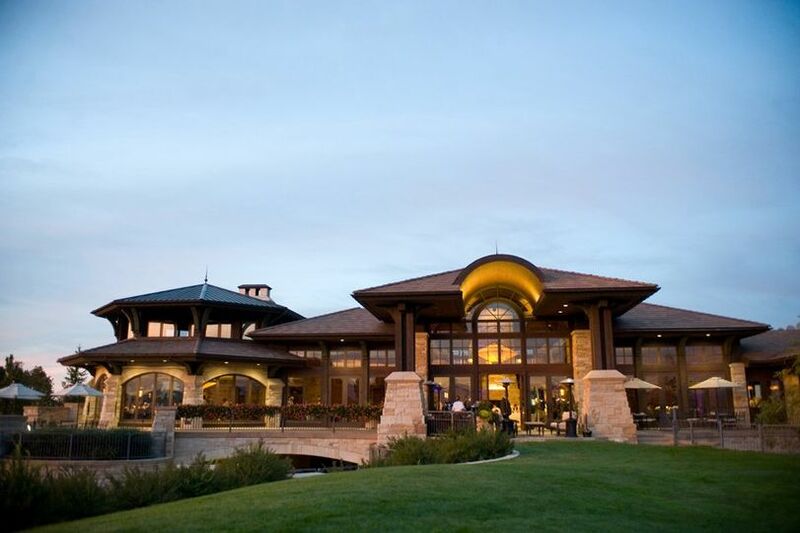 He built it across the street from Castle Pines since Castle Pines wouldn’t let him join the club. 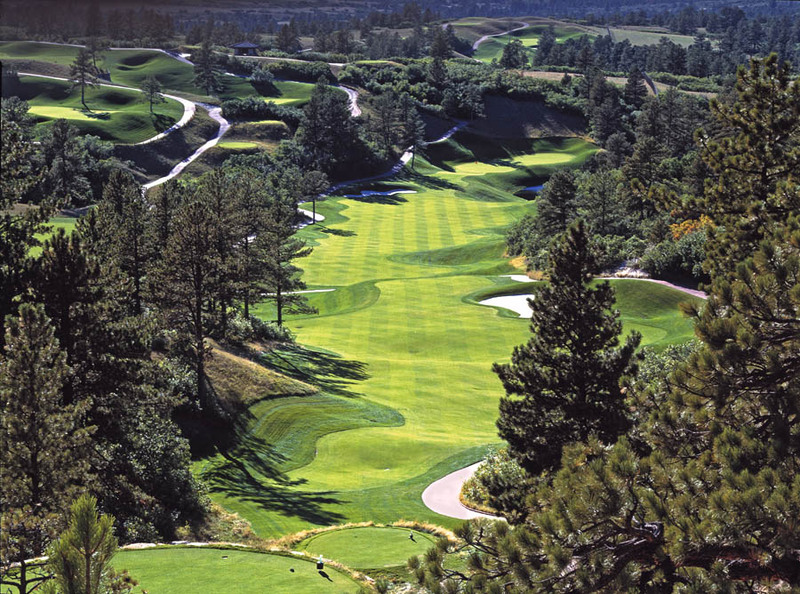 One of the top 5 courses in Colorado. 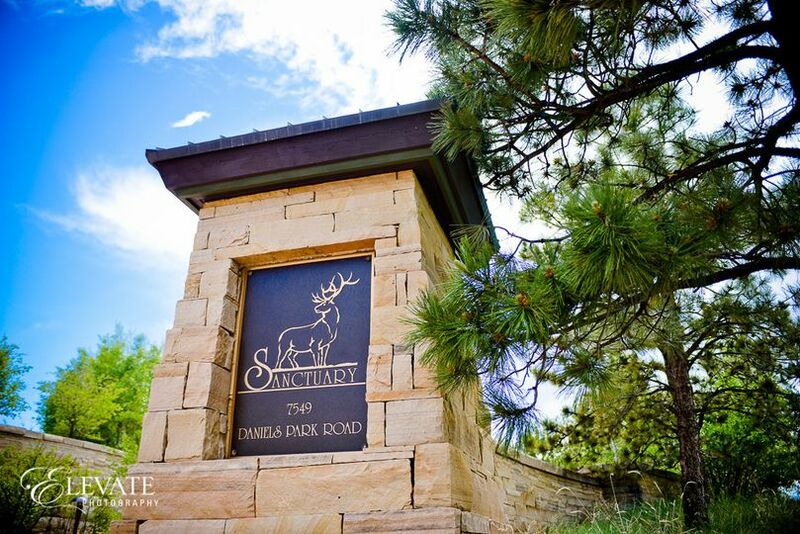 A 4-some at Sanctuary starts at $1600 in charity auctions. Add a course review for Sanctuary. Edit/Delete course review for Sanctuary.